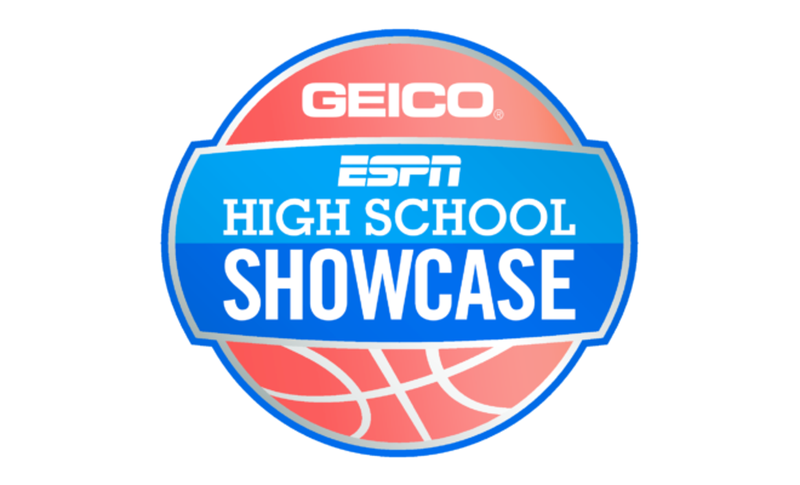 ESPN, ESPN2, and ESPNU will televise 11 premier games as part of the 2016-17 GEICO ESPN High School Basketball Showcase, beginning Thursday, December 1, when two Tennessee schools – Hamilton Heights Christian Academy and No. 13 Memphis East – face off at 9 p.m. ET on ESPN2. The slate of games, which features 12 ranked teams, includes several back-to-back games from Hoophall Classic in Springfield, Mass., on Saturday, Jan. 14, and Monday, Jan. 16. Top Five Recruits in the Class of 2017: The top five players in the class of 2017 will be featured – No. 1 C DeAndre Ayton, (Hillcrest Academy, Ariz.), No. 2 SF Michael Porter Jr. (Nathan Hale, Wash.), No. 3 PF Wendell Carter (Pace Academy, Ga), No. 4 C Mohamed Bamba (Westown School, Pa.) and No. 5 PG Trevon Duval (IMG Academy, Fla.). No. 1 Ranked Player in Each Class: The No. 1 ranked player from each recruiting class will be featured including senior DeAndre Ayton, (Hillcrest Academy, Ariz.), junior Marvin Bagley III (Sierra Canyon, Calif.) and sophomore R.J. Barrett (Montverde Academy, Fla.). Ranked Teams: The Showcase features 12 nationally ranked teams in the country, including No. 1 La Lumiere (Ind. ), No. 2 Oak Hill Academy (Va.), No. 3 Sierra Canyon (Calif.), No. 4 IMG Academy (Fla.), No. 5 Bishop Montgomery (Calif.), No. 6 Montverde Academy (Fla.), No. 8 Wheeler (Ga.), No. 10 Patrick School (N.J.), No. 11 Westtown (Pa.), No. 13 Memphis East (Tenn.), No. 18 New Albany (Ind.) and No. 22 Nathan Hale (Wash.). Team rankings are per USA Today High School Sports as of November 2. National Showcase: Ten states will be represented this season: Arizona, California, Florida, Georgia, Indiana, New Jersey, Pennsylvania, Tennessee, Virginia and Washington. 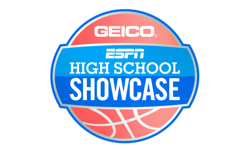 College Commitments: The Showcase features athletes who are committed to top college basketball programs including Alabama, Arizona, Auburn, Creighton, Iowa State, Kentucky, Michigan, Michigan State, North Carolina, Louisville, Oregon State, Seton Hall, UCLA, USC, Virginia Tech and Washington. No. 27 Matt Coleman PG Oak Hill Academy, Va.